Byron has been heavily invested in professional development throughout his time as a teacher, and this work continues in his role at Idaho Digital Learning. Before joining Idaho Digital Learning, Byron worked as an English teacher and team leader at Taylorview Middle School in Idaho Falls. He is passionate about redesigning classrooms to make instruction more engaging and personalized, and enjoys exploring the many technology tools which support this effort. 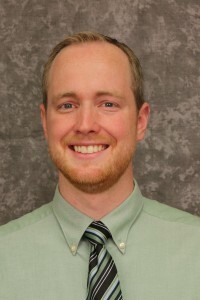 Byron has a Masters degree in Educational Technology from Boise State University.